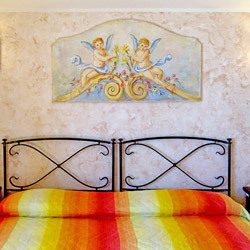 Nonno Tobia Farmhouse offers several services to its guests various, to make the holiday on the Amalfi Coast more enyoable. The innovative swimming bio-lake is perfectly adapted to the natural beauty of the Nonno Tobia’s estate and is available to guests who wish to spend relaxing sunny days, without leaving the hotel . During the summer, the farm offers a shuttle service to and from Amalfi, with optional agreement with the beach of Santa Croce – Amalfi . Guests who book b&b formula can enjoy a special price of half board or full board . Each meal has a fixed cost of 22 euros . Below, you can find the description of all the services offered by Nonno Tobia. The Swimming Bio-Lake is available every day during summer season. Half or full board service availables. 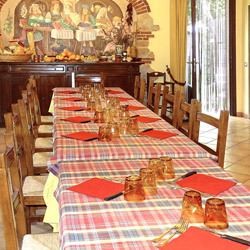 Guests can also buy single meal at fixed price of 22 € with 1 bottle of wine for 2 included. All rooms are equipped with private bathroom with shower, heating and TV. The stay is inclusive of daily room cleaning. Nonno Tobia offers its guests a H24 free parking , set in a quiet tree-lined street and closed with an automatic gate that separates it from the road . 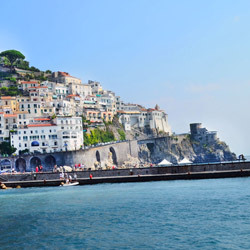 During the summer months is available a shuttle bus service from Agerola to Amalfi and vice versa. In addition, the Agritourism can contact agencies that offer car transportation to stations and airports and excursions for guests . 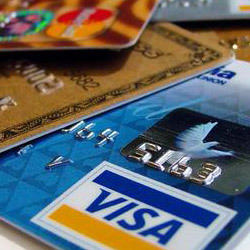 Nonno Tobia Agritourism accepts all major credit cards and ATMs of the international circuits, as well as bank transfers. 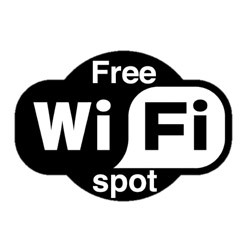 Wi-Fi internet is free and available in the farmhouse. 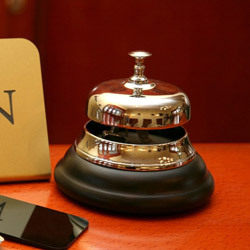 During the stay, any guest can be connected. Although the reception is NOT open at night , guests can return to the times they prefer. 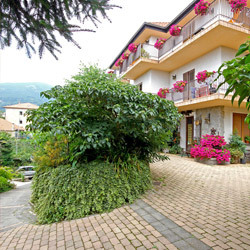 In addition, owners are located in the house and are available for any urgent need , H24 .